Courtesy of Laps D McCord, RE/MAX Realty Services. This one needs help… My client bought at tax sale and has only just changed locks and we put it on market…. Will be looking at offers on Tuesday or Wednesday 2/5 or 2/6 as owner in Europe until then. Please, send me more information on this property: MLS# MDPG459378 – $35,000 – 7300 Riggs Road Unit 10, Hyattsville, MD 20783. 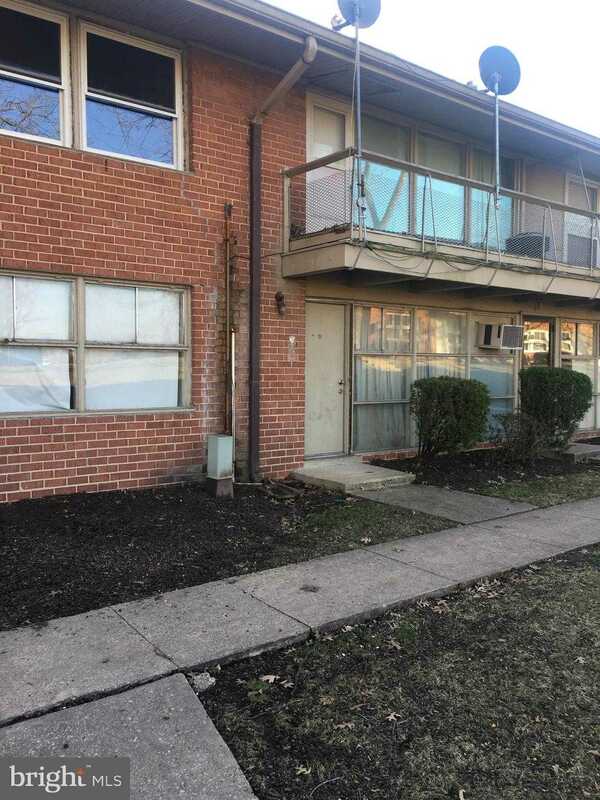 I would like to schedule a showing appointment for this property: MLS# MDPG459378 – $35,000 – 7300 Riggs Road Unit 10, Hyattsville, MD 20783.